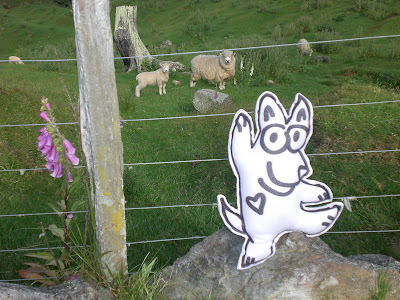 New Zealand is famous for its wool. 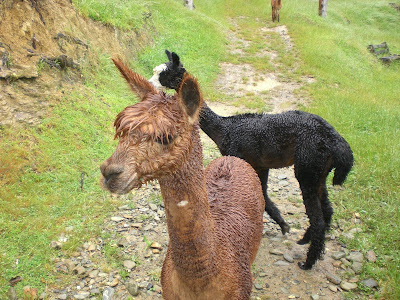 Here are two animals that supply that wool-----the sheep and alpaca. Baaaaaaaa. Did I fool you?